Do your kids like adventure, or playing hide and seek? 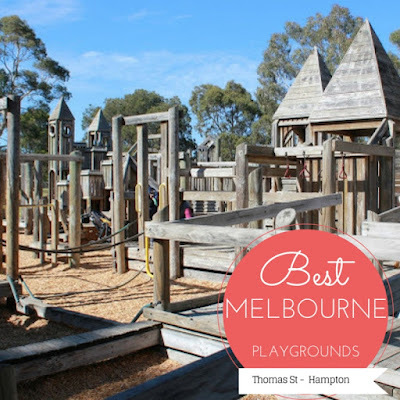 Thomas Street Reserve, with it's large playground in Hampton, Melbourne has it all. At first glance you may think that this playground is only suitable for older kids, and not toddlers, but take a closer look and you'll see that it's awesome fun for all ages (including grown ups)! The wooden fort structure is enormous, with plenty of tunnels and slides and lookouts for kids to enjoy. Every time we visit this playground on a weekend there are groups of kids running around playing games with very intricate rules that they make up as they go along. 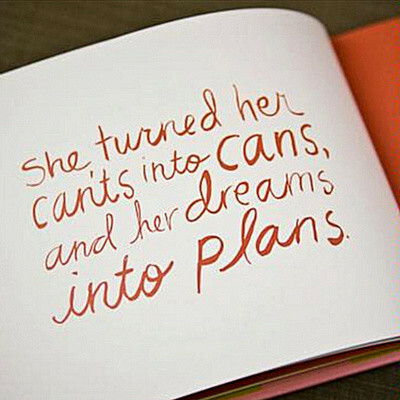 It's a place for imaginations and adventures. That's why we love it! We've been visiting this playground since December 2014, when our son was about 18 months old. Eddie's ability to enjoy each area has evolved over the past 11 months as his motor skills have improved. In other words, he has created new uses for different parts of this playground, to suit his abilities and confidence. New sand in the sand pit area has definitely been a massive plus for the kids. There is a slide that drops the kids into the sand, and it used to be a really high drop, but now the new sand has filled the area up to a higher level making the landing much softer. The sandpit is the place for jumping games, digging for treasure and crawling through the tunnel to get out to climb back up onto the slide. Another favourite at this park for many families, is the double-slide (pictured above and below). If you're toddler is just getting used to slides, this is a great way to help with their confidence by sliding down next to them while holding hands. They love it. Especially when it comes with loud sound effects from Mum or Dad. If you are looking for a great outdoor playground or park for a children's party in Melbourne, this is the place to do it! There's plenty of shade, a couple of BBQs available, a huge field for kicking a ball around, a bike track, trees to climb, and of course the fort.